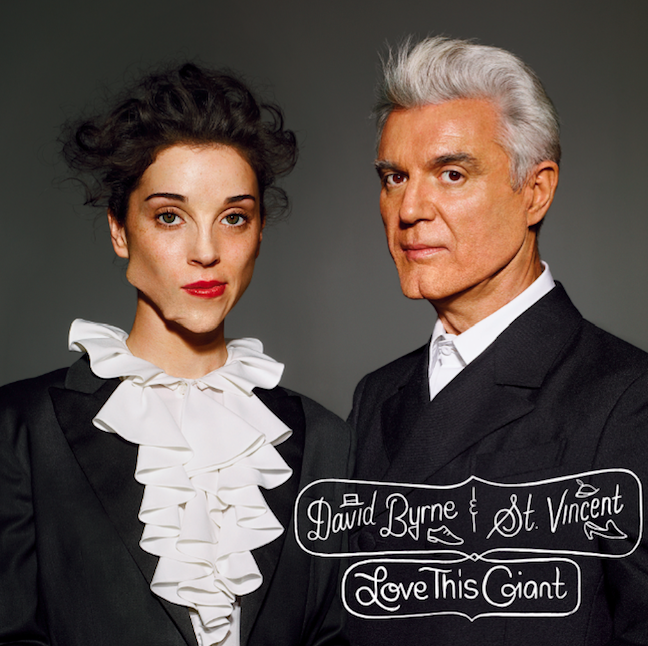 A David Byrne and St. Vincent collaboration just make sense. Both artists create complicate guitar songs, songs built ﻿around using the guitar in innovative ways that are both strikingly unique and minimalist at the same time. 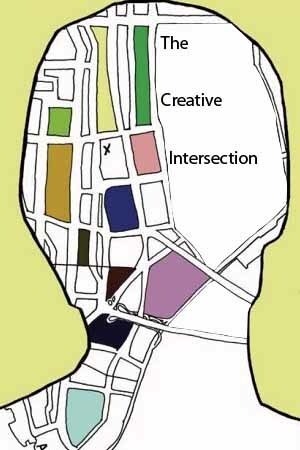 They also draw from the same lyrical inspiration, singing about subjects that could be taken at face value, but well communicating that they aren't really about that. So that's what makes the announcement of Love This Giant so exciting, and listening to "Who" so grin inducing. There is a dichotomy to "Who" that runs through out it that fleshes it out in such a brilliantly awkward way. And there is no negativity towards saying "Who" is awkward because it relishes in that sensibility and makes it great. tUnE-yArDs like brass forms the base of the song while David Byrne and St. Vincent trade off verses that shift between Byrne's nervous twitch (which hasn't been this present or perfect since Remain in Light) and Vincent's angelic like come backs. Between each trade off some new element is brought in then quickly discarded (an electric pulse, a mutant and awesome sounding guitar line), bringing an even more off-kilter sense to the song. Even when Byrne and Vincent do collide two-thirds into the song, a truly beautiful few moments in the mist of all this chaos, said moment is unstained as the song progress again to calculated randomness. All these elements shouldn't work, but stacked like they are within "Who they do, reaffirming Byrne's genius and cementing Vincent'.